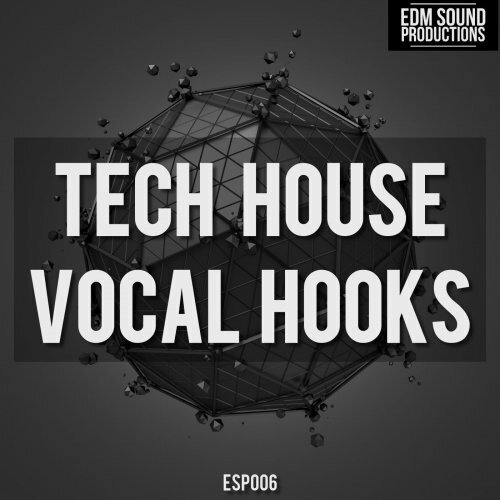 'Tech House Vocal Hooks' from EDM Sound Productions is proud to present a brand new essential pack of vocals ready to be used in your productions focused on Tech House, House, Techno, Deep Tech and G-House. All vocal loops can be easily used to add that missing twist from your productions and can also be easily chopped to get more flexibility and re-create your own loops. You can find both male and female vocals, all of the vocal loops being tempo and key labelled. You can also change the tempo of the vocal loops very easy in your daw to make it perfect for your productions. 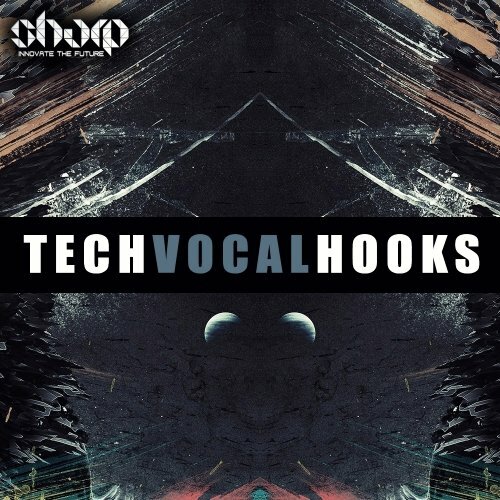 So if you are looking for some fresh and new vocals, this pack is for you.